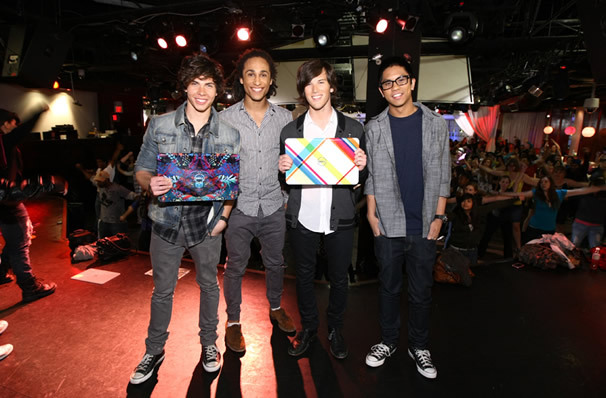 The new Inspiron 15R laptop from Dell features interchangable lids to match any design style you are feeling, and powerful 2nd Generation Intel® Core™ processors to back that feeling up. 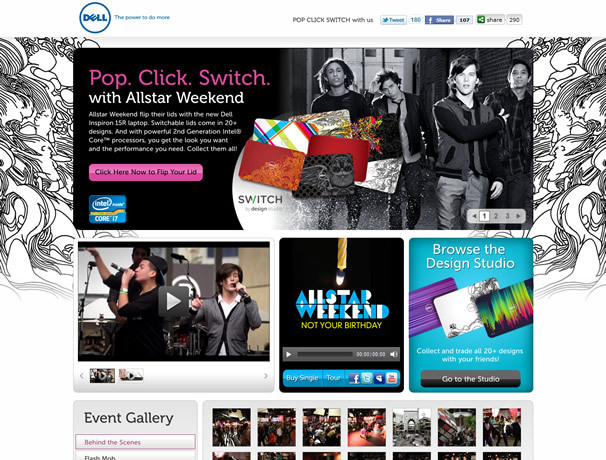 When Dell wanted a mini site to showcase both the new sweetness and a surprise event with Allstar Weekend, complete with a flash mob, Ninthlink was brought in to help get the job done, and PopClickSwitch.com was born. 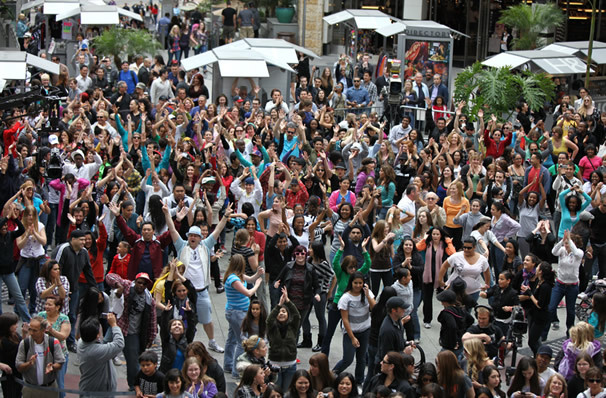 The site uses jQuery sliding to keep animated with its own switching frames and backgrounds, NextGen Galleries to showcase the launch event, HTML5 so the music player even works on iPads and smartphones, and pulls in the videos straight from Ooyala’s Video Publishing system. With almost 10% of visitors tweeting about the site, an average visit time of almost two minutes, and lots of clickthroughs to Dell’s main site too, we’re pretty excited about it all. Would you Pop Click Switch? I knew you guys and Tracy were greatness a long time ago. I am very happy with our years of you taking care of us.